What genius decided to pair the above ingredients, roll them in a tortilla and serve them to the the good people of California? My guess is the west-coast cousin of Pittsburgh’s Primanti Brothers. I’ve never seen a California Burrito on a menu in Boston, (looks like I’ll be following the above directions), The Thrillest has a round up 12 places to get one in San Diego, with #1 being Nico’s Mexican Food. 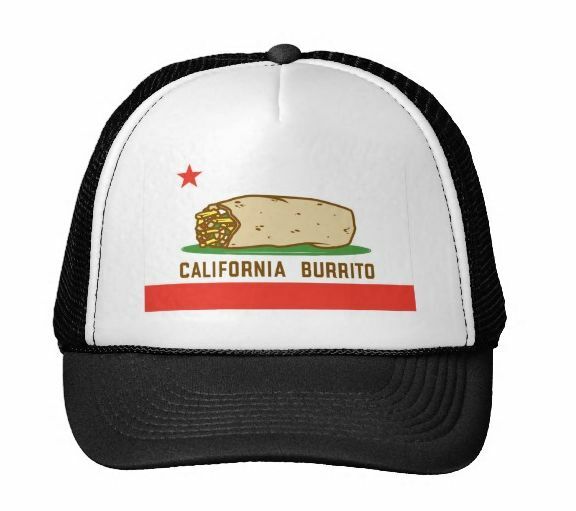 Big fan of the California Burrito? You may need one of these from Cali-Burrito.